Documentation of VAT paid or exempt status of the yacht as applicable. Length of time yacht plans to stay in the UK. 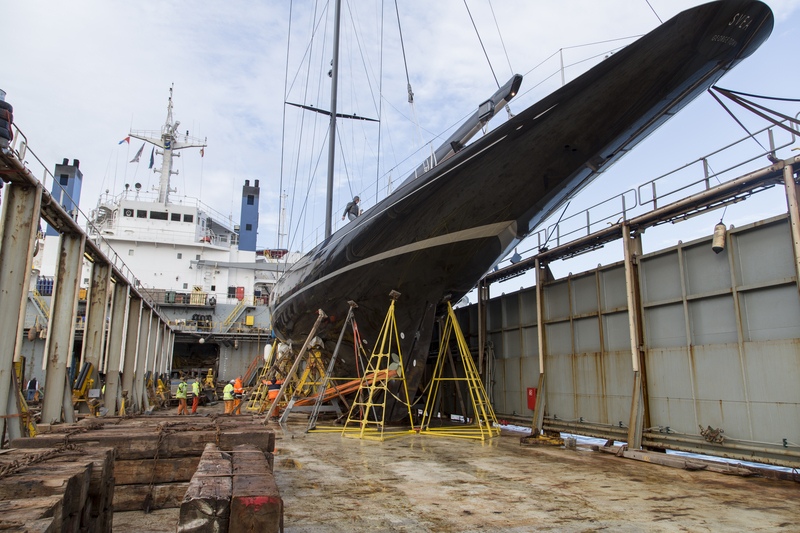 A yacht purchased outside the EEC and now being permanently imported into the EEC will be liable for duty and tax. In such cases, we require documentation of its purchase value so that Customs can calculate the duty and tax. Cost: £ 125.00 for yachts imported either on a temporary or permanent basis. Loading/discharging usually takes place in the Eastern Dock on berths 42/43/46 in Ocean Dock. BY SEA: Southampton Eastern Dock lies on the junction of the River Test and the Itchen River BY ROAD: M27 follow Southampton Exit to Docks/Waterfront. The Eastern Dock is located next to Ocean Village Marina and is accessible through DOCK GATE 4. Western Dock is accessible via the M271 and DOCK GATE 20.